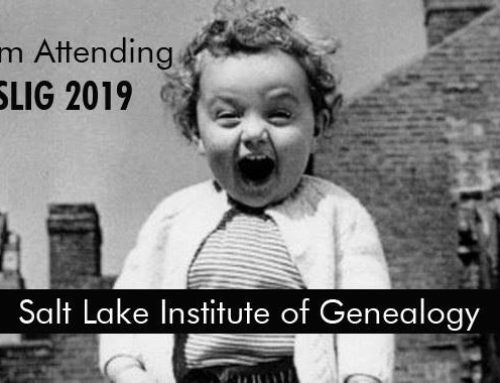 It’s time for fun with German genealogy at SLIG 2019. You say you wanted to learn from the estimable Herr Lehrer Warren Bittner, but you couldn’t make it to SLIG? 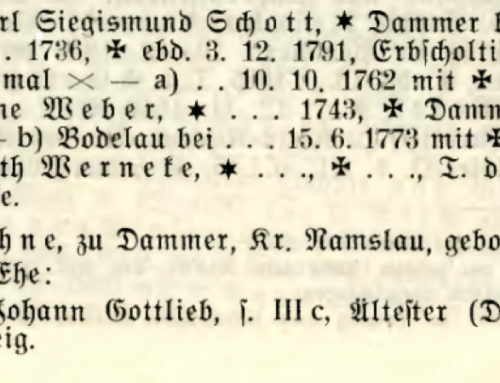 What are my fellow masochists family historians, working with records from Germany, Prussia, Austria, Switzerland, etc., etc., learning from the SLIG Gothic Handwriting and Fraktur class? Try this short quiz to see. b) my great-great-great grandmother’s name? Explain your work. If you answered a) give the pedigree of the cat or for b) provide at least two of the four words in the image. Explain your work. If you answered a) can this patient be saved? (Include insurance diagnosis codes), or b) name this Alpine village. Study the alphabet in the top image (courtesy of Waldenfonts.com). Name the noted German artist who designed this typeface. 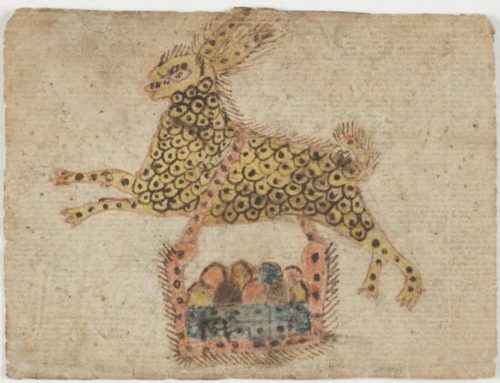 Extra credit: What happened to the artist after he completed this work? b) Is he still being chased, this time by genealogists with flaming torches in one hand and bottles of eyedrops in the others? This is one of those classes that teaches me just how much I don’t know and I love it. (Just like the SLIG Virtual Nordic Research class I took last fall.) I’ve also decided that SLIG is the best bang for my genealogy continuing education. Answers to this quiz posted this coming Friday.